On the closing of the three-day global conference on air pollution and health by the World Health Organization, Director-general Tedros Adhanom Ghebreyesus, WHO said that the every human is entitled to breathe clean air. 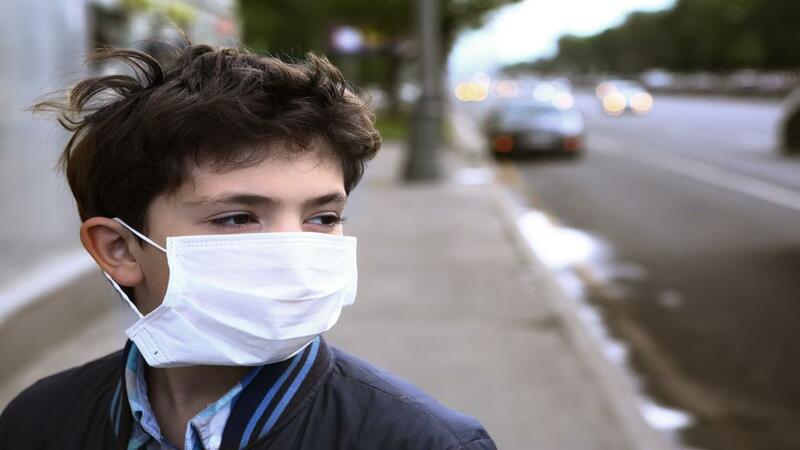 The First WHO Global Conference on Air Pollution and Health that ended in Geneva invited countries and partners to work together to fight air pollution and emphasised that without political interventional, making progress would be difficult. “Our dream is a world free of air pollution. To get there, we need to set an aspirational goal to reduce the number of deaths from air pollution by two-thirds by 2030,” said Ghebreyesus in his closing speech. “We are eager to hear the views of countries and partners on this target, and we need to do more work together on the scientific foundation for it,” he added. The conference was organised by WHO in collaboration with UN Environment, World Meteorological Organization, Climate and Clean Air Coalition to Reduce Short-Lived Climate Pollutants, UN Economic Commission for Europe, the World Bank and the Secretariat of the UN Framework Convention on Climate Change. To achieve the target, WHO will focus on five areas, including universal electrification of health facilities and strengthening institutional mechanisms. 1. Universal electrification of health facilities with sustainable energy by 2030 to support universal health care access. 2. A new multi-stakeholder Global Energy-Health Platform of Action to achieve power of health workers to be agents of change. 3. Equip health workers to be agents of change, equipping them with the capacity and tools to educate their patients and decision-makers about the health effects of air pollution, and to have their say in shaping mitigation policies. 4. Scale up WHO’s own Air Pollution programme, globally, regionally and in countries, including through establishment of a Trust Fund with other partners on climate, environment and health, which could access climate and environment finance directly. 5. Strengthen institutional mechanisms, including exploration of an air quality convention. On the previous days, the global health body shared a report that says 93 per cent children under the age of 15 breathe toxic air globally. In low and middle income countries, 98 per cent children under five breathe polluted air. Besides, it estimated that annually 7 million people die of air pollution globally.